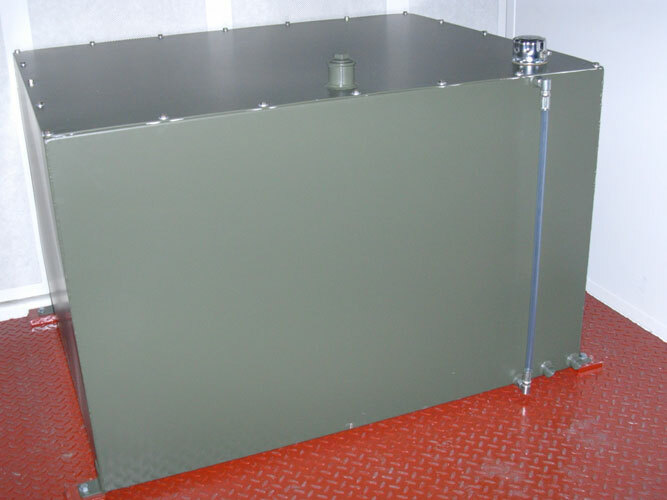 General Cabins & Engineering Ltd are now manufacturing secure fuel tanks for the industrial, commercial, residential and the agricultural sectors. 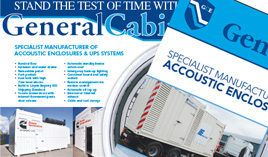 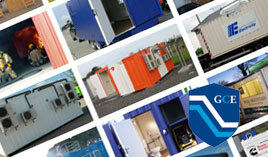 We cater for diesel, oil, water, chemical, bio etc. 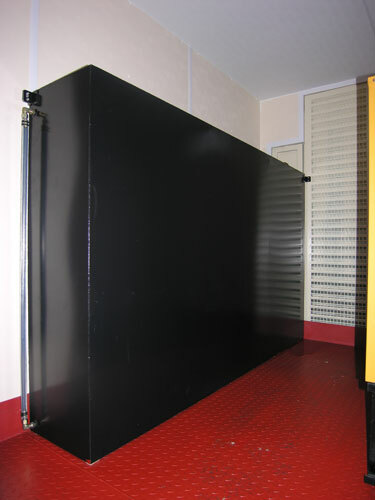 The tanks come in single skin, bunded, static, portable and dual compartments to suit clients requirements.